I had a bad habit in high school of building up my makeup collection to the point of excess, inspired by beauty gurus on YouTube who had a whole room devoted to their makeup collections. At one time I remember having 14 different mascaras on hand, which was a point of pride in my young life. But because makeup doesn’t have an unlimited shelf life and since I actually didn’t wear makeup every day, I ended up wasting a lot of products that weren’t my favorite. Lately I’ve made it a point not to buy things I don’t need. Even if I’m not living a clutter-free, minimal life, my goal is still to do more with less. I love to try new products, but I make an effort not to buy a new eyebrow pencil when I have one I’m still using. If I buy a product that really doesn’t work for me I return it or give it to a friend who will use it. 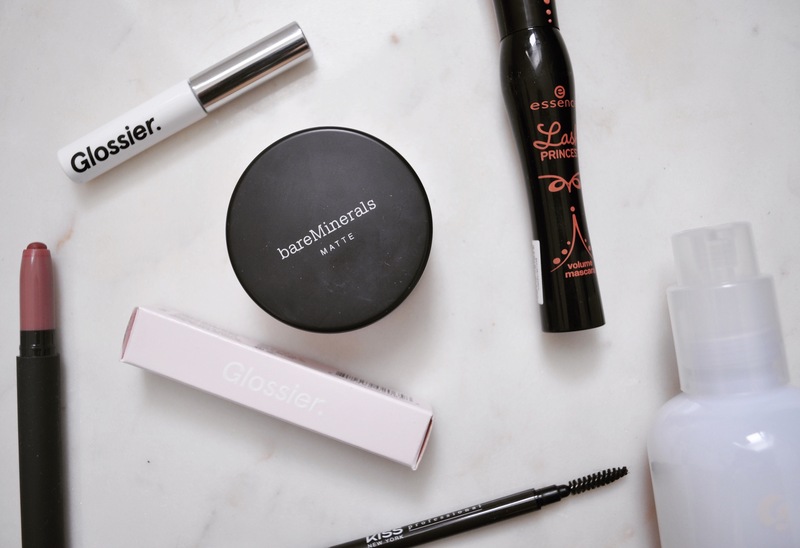 These products are favorites that I not only used up, but became a part of my daily routine, and I have repurchased at least once. So to be technical, I used up a sample size of this baby, not a full size, but I have never purchased a full-size product of a sample so to me this counts! 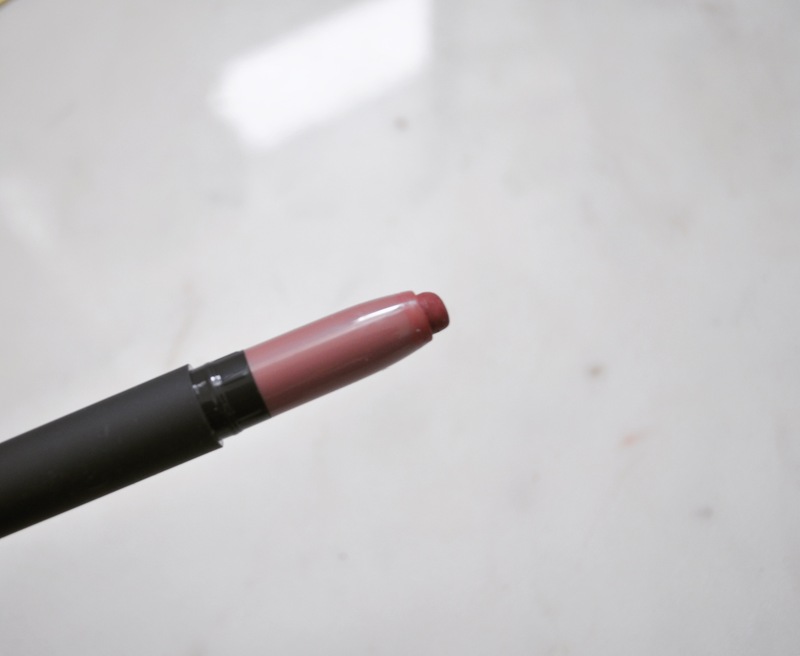 This is also the product that got me hooked on Bite as a brand, and now I own at least a dozen of their amuse bouche lipsticks and matte creme lip crayons. This color is my favorite and the formula is super smooth and moisturizing. This is one of the first Glossier skincare products I purchased. I already owned and loved boy brow and the lip products, but I am pretty picky about skincare. 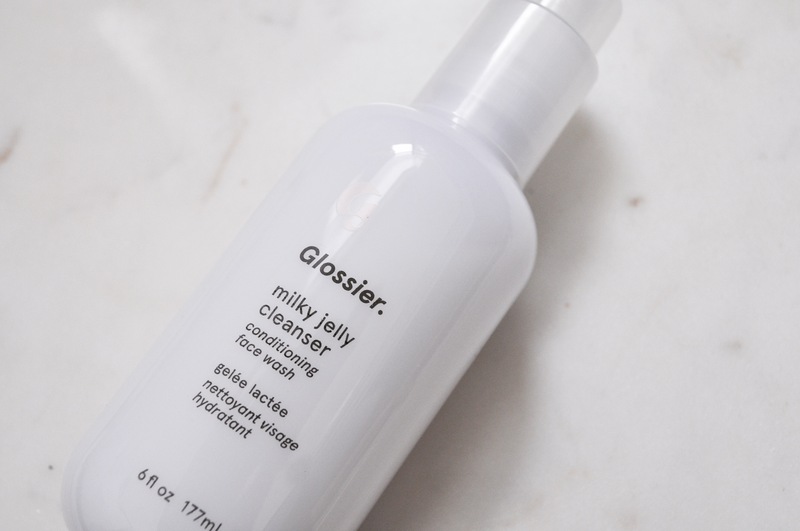 I wasn’t a huge fan of the cleanser at first until I started using it in the shower to remove my makeup and clean my face all at once. I love jelly texture and the subtle scent, and it is very gentle on my sensitive skin. 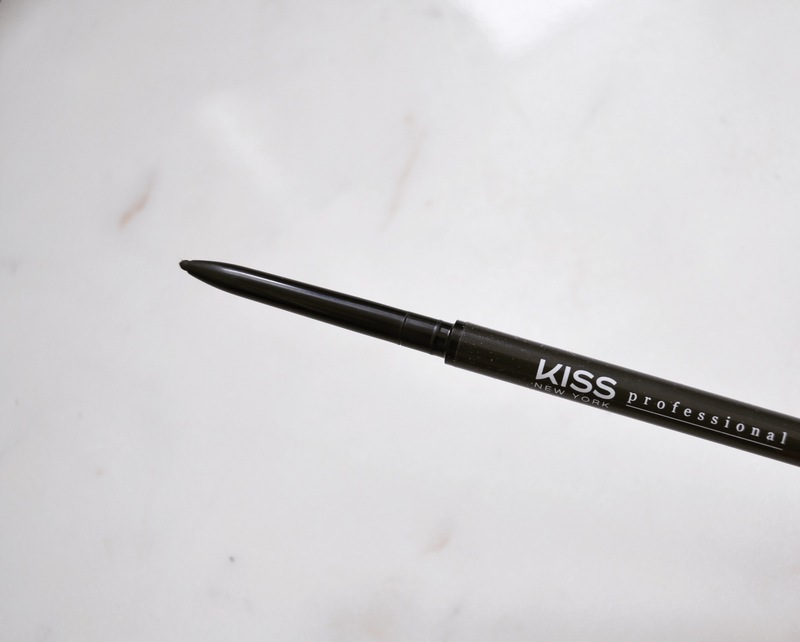 This is hands-down my favorite brow pencil. 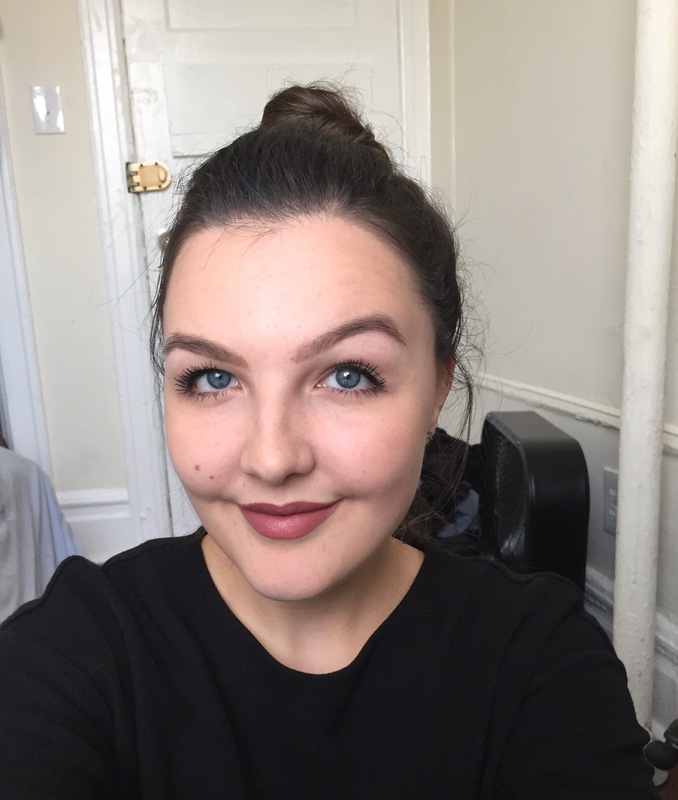 Kiss NY Pro sent me a box of their products to try last spring, so I have been using this for a year and have tried several products since, and it’s still the best. I wrote a whole post about how I do my brows with this product, so you can read that if you want more info. 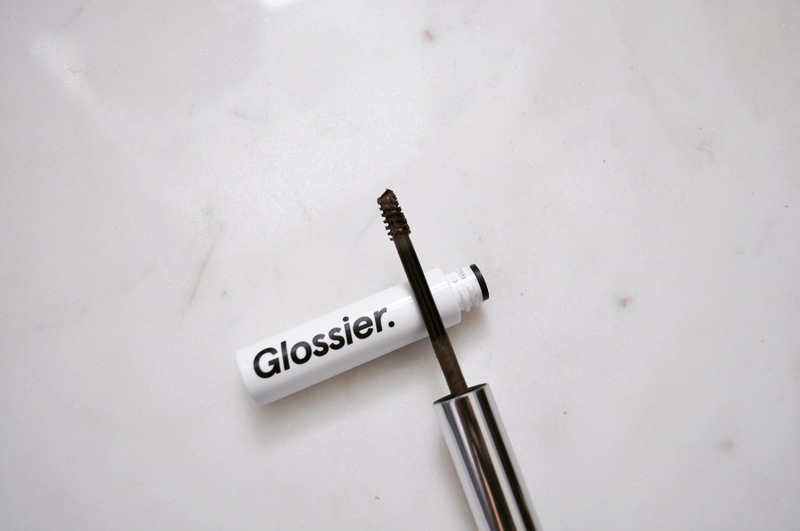 Boy brow has a cult-like following among Glossier fans, but to be honest when I first purchased it I didn’t think it lived up to the hype. 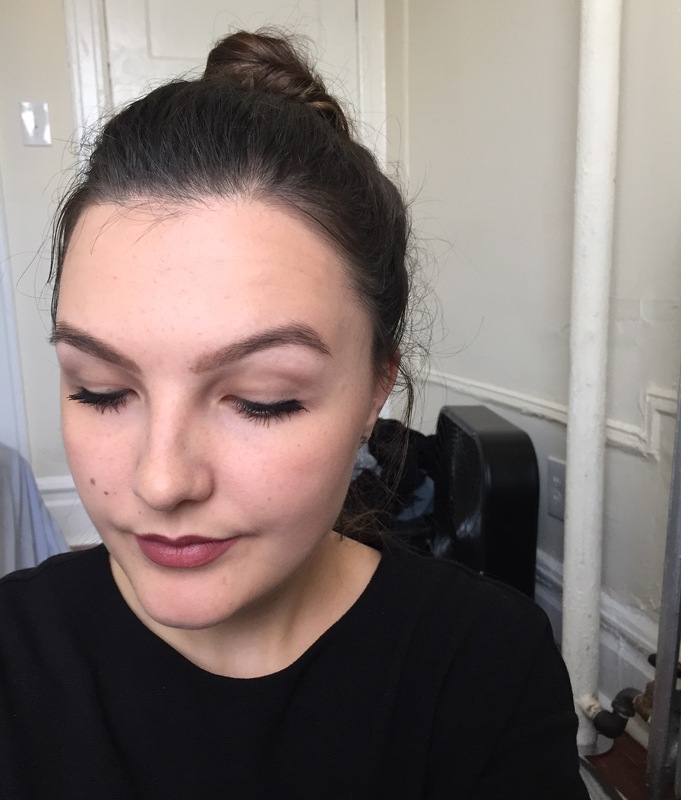 My brows were pretty sparse from over-plucking, and it didn’t give me the shape and thickness that I needed. 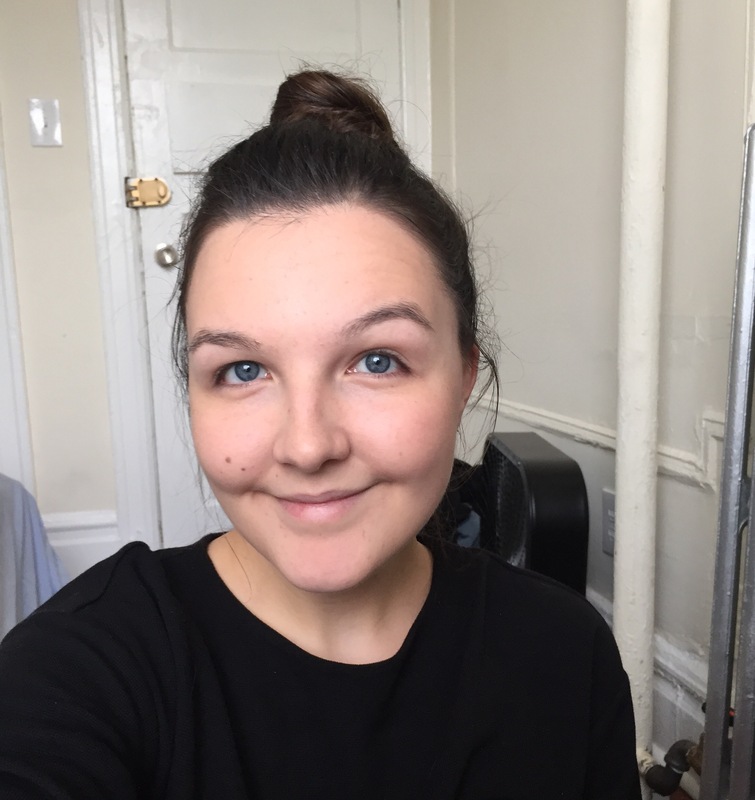 Once I spent a summer growing out my brows, boy brow became the perfect product to swipe on in a hurry if I’m doing natural makeup before work, or as a finishing touch after I’ve already filled my brows in with a pencil if I’m doing a full face of makeup. 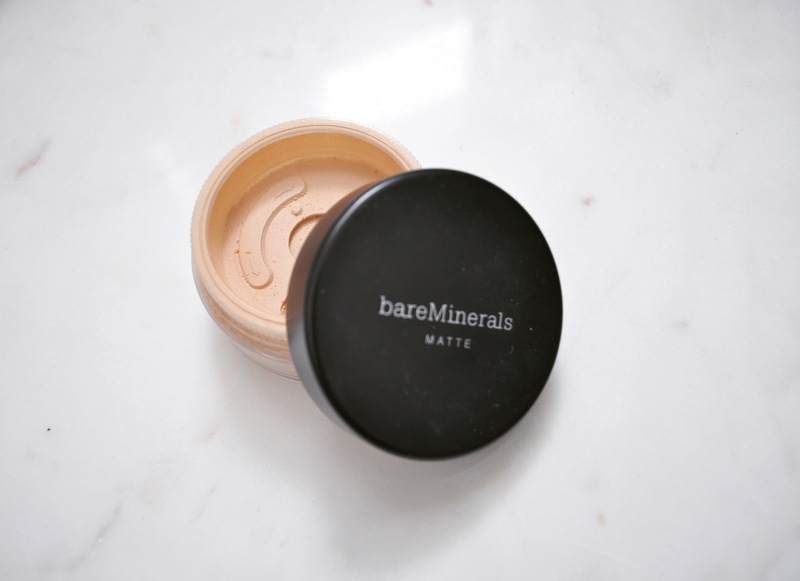 I prefer powder foundation over liquid, and I’ve been using this matte foundation powder for years. It gives great coverage despite being a powder and has a broad range of colors to chose from. 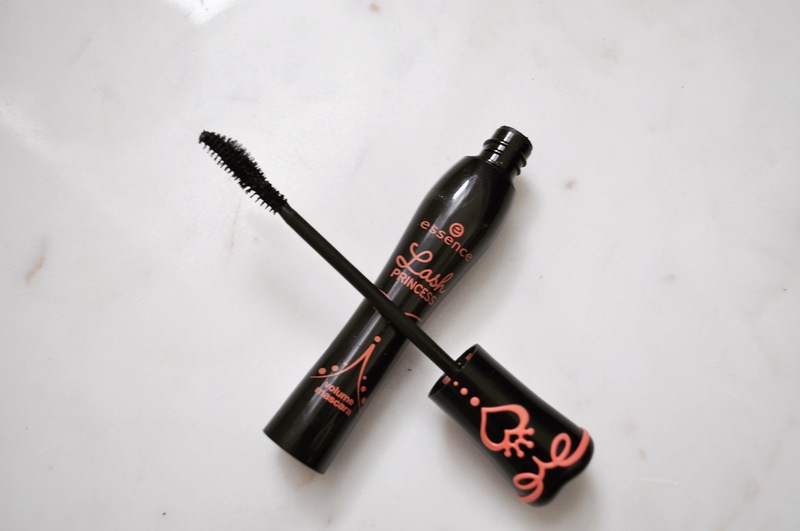 I’ve only recently started using Essence products after reading/watching a lot of great reviews online, and while I really love the brand as a whole, my favorite product has to be the raved-about lash princess mascara. It gives great length, volume, and curl, and is only $5 at Target or Ulta. Before I start this post, let’s get one thing straight. By no means do I think I have perfect eyebrows. I have a long history of brow problems, starting when I was thirteen and wanted to “shape” my brows because I had read something about it in Tiger Beat magazine–which, for those of you who don’t know, was the authoritative guide on how to get Zac Efron to fall in love with you–and I wanted to be desirable to the likes of Zac Efron. I decided to use small grooming scissors to “trim” my eyebrows, which I did right in the middle of my arch (???? Baby Hannah what were you thinking ????) on the day I was getting my annual pictures taken probably at Sear’s (School Picture Day for homeschoolers). 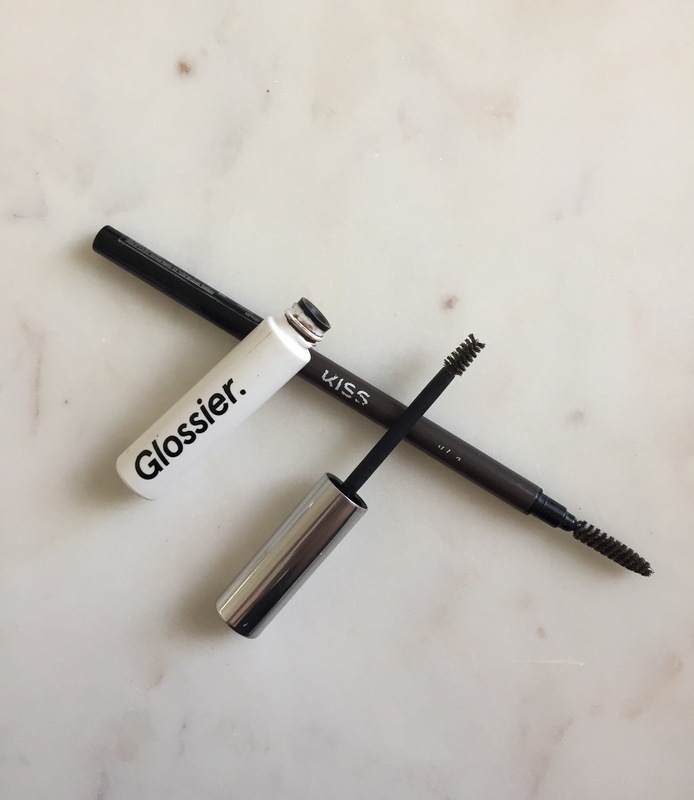 So when I present you with these brow products, I need you to know that I did not just pick these willy-nilly because Glossier packaging is perfect (even though it is) or because Kiss NY Professional so kindly sent me their brow pencil to try* (even though they did). I have agonized over finding the perfect brow products for years and I am finally at a place where I feel pretty darn good about how my eyebrows look. Yes, sometimes mistakes are made and I imagine that I could be Brooke Shields and I draw them on a little too heavy and I look back on pictures and cringe because even though bold eyebrows are trendy I don’t think anything on your face should be a “trend.” But most days my brows frame my face and I get compliments on them and people ask me what brow products I use and how I use them. So without further ado, here we go. Here is my baby face without eye makeup. As you can see, my brows are trying their best to frame my eyes, but they need a little bit of help. I fill them in using Top Brow from Kiss New York Professional. I’ve tried several eye pencils from high end and drugstore brands, and this is my favorite because both the pencil and the spoolie (the end that looks like a mascara wand that you use to comb your brows) are very thin, which gives you a lot of control and precision when filling in your brows. The consistency of the pencil is also not too powdery or too waxy. 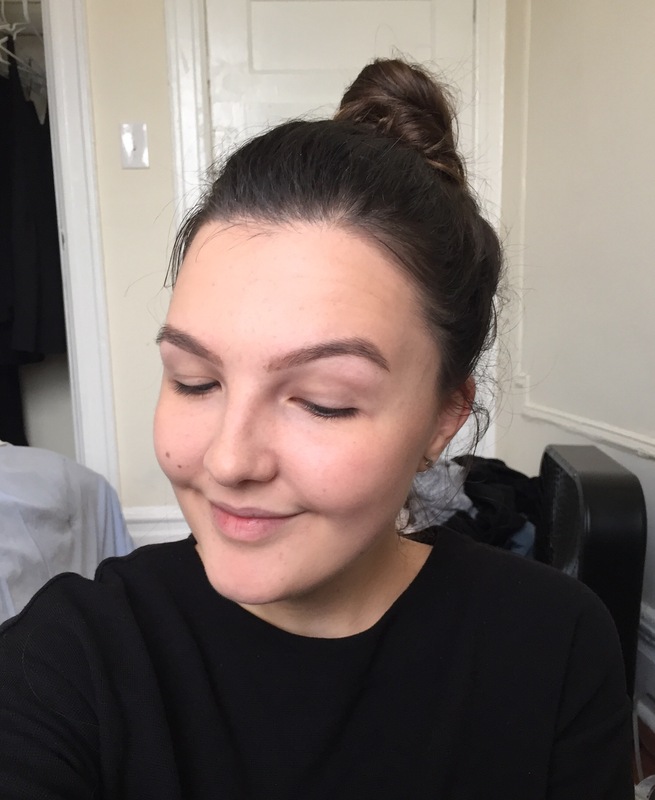 Here is what my brows look like after filling them in with the Kiss NY Pro pencil and combing them through. I tried to take a few pictures of how I fill them in, but I look way too intense. Clearly I take eyebrows very seriously. Sometimes I leave them like this, but often I go over them with a coat of Boy Brow from Glossier to darken them. I’m not sure if the difference is discernable to you, but to me the addition of Boy Brow makes my brows just a little more defined and a bit darker and closer to my hair color. I’m not kidding about how much I love these products. The Kiss NY Pro pencil has gotten so much use that the writing is almost completely smudged off. 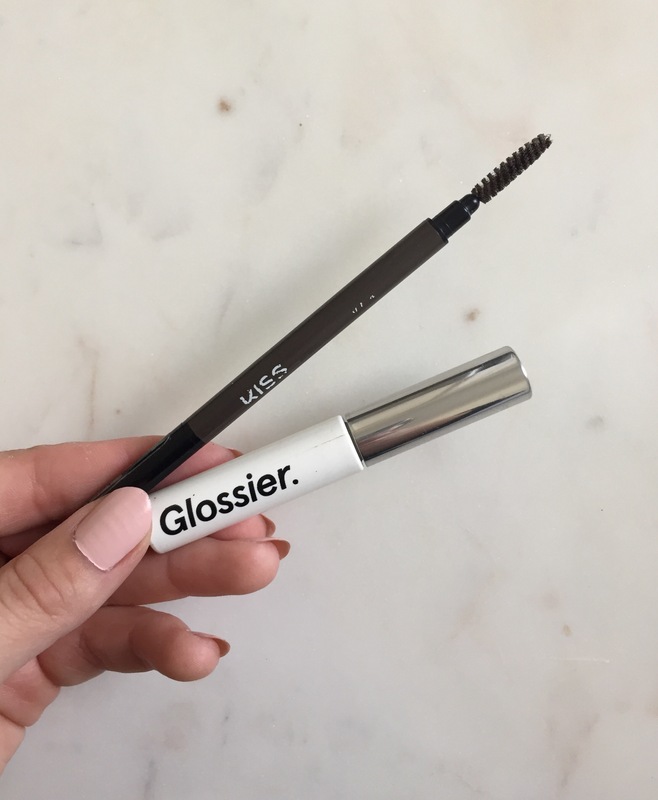 Let me know if you’ve tried either of these, or your favorite brow products are! * I am not paid to write about any products mentioned in this post. The Kiss NY Pro pencil was provided for me to test. All opinions are my own.